Ethiopia is a really up and coming travel destination with friendly people, spectacular landscapes and lots of amazing places to see. Not many places compare to Ethiopia - expect bustling cities, stunning nature, lakes, mountains and tasty cuisine. Get inspired to visit Ethiopia today. 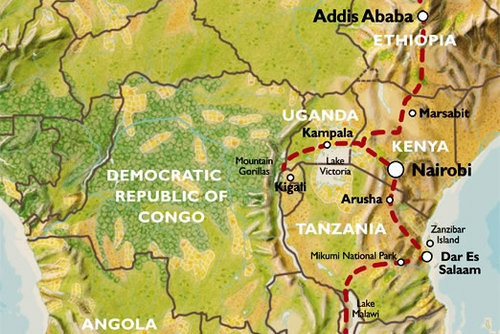 Get inspiration for the best things to do if you would like to go travelling, backpacking or take a gap year in Ethiopia. 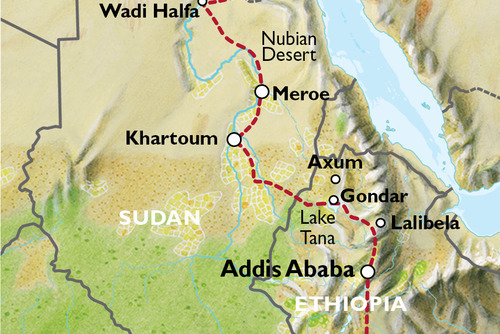 Get essential information, inspiration and travel ideas for visiting Ethiopia. 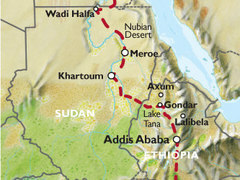 Thinking about going backpacking or travelling in Ethiopia? 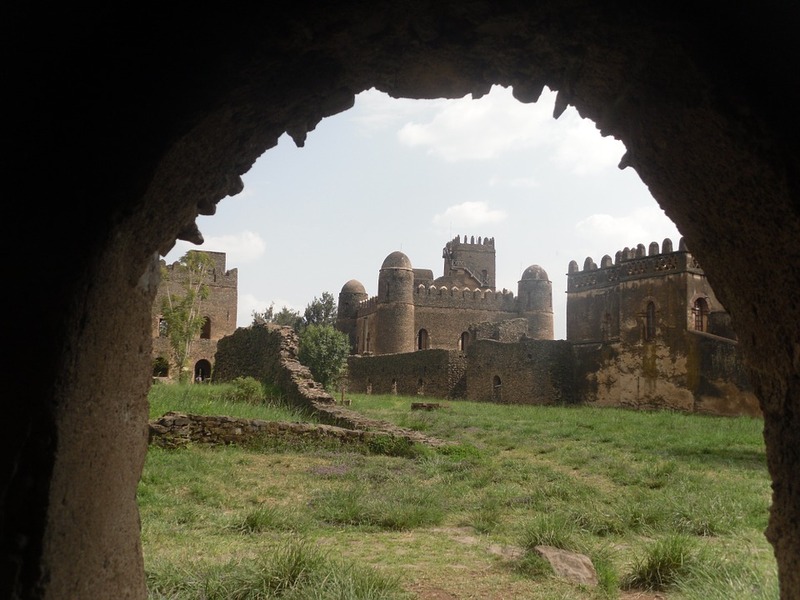 There are so many incredible places you can visit in Ethiopia including Addis Ababa, Axum, Gondar Castles And Churches, Bahirdar, Gondar-Tekeze Valley, Lalibela-Rock Hewn Churches, Bahar Dar, feeding hyenas in Harar, Gondar (Gonder), the Simien Mountains and the Omo Valley. Travelling in Ethiopia will be one of the most amazing experiences of your life. 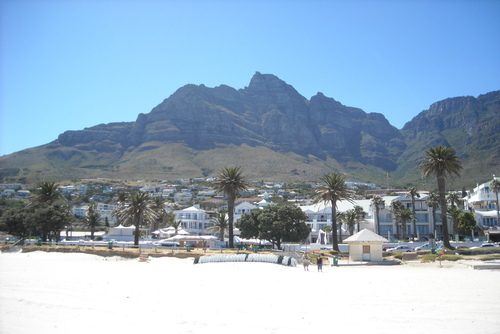 This is one of the world's most intriguing countries and one our top rated up and coming travel destinations. Don't leave the country before taking a game drive through Bale National Park, a cruise on the waters of Lake Chamo and try to meet the people of the Dorze, Mursi, Hamer and Karo tribes. 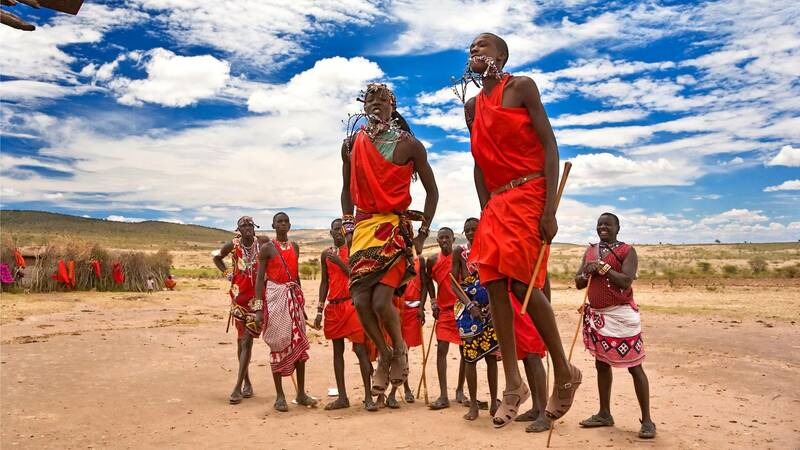 You can also encounter the tribes of the Omo Valley which is highly recommended. Looking for an incredible experience? 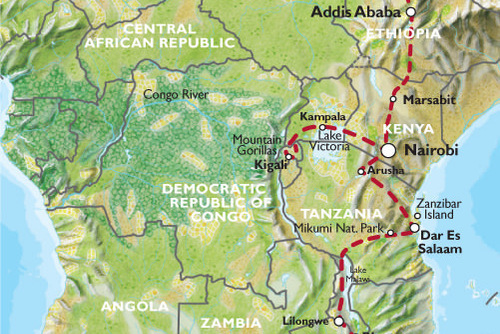 Plan a life changing gap year to Ethiopia. There are lots of worthwhile programs available to book all year round. 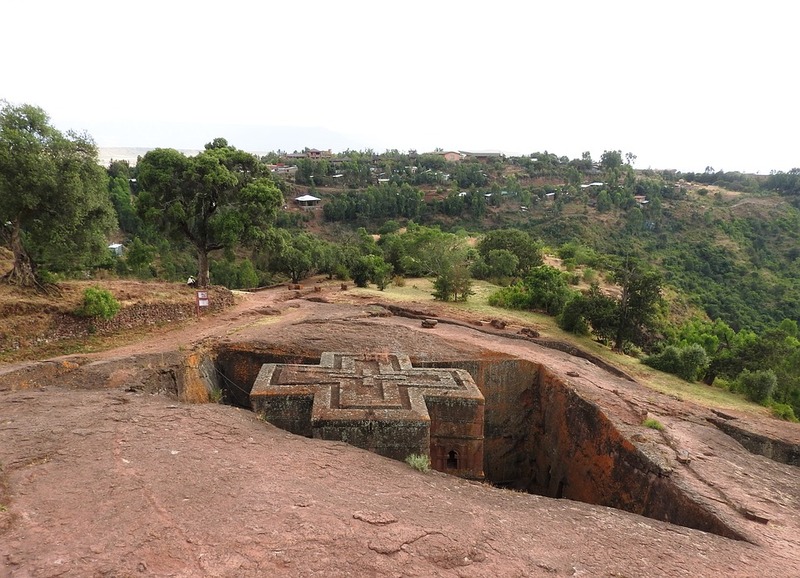 On a tour or in your spare time from a program you could see the churches at Lalibela and the holy city of Axum - both historic and cultural places of interest are must see destinations. Ethiopia is a country to visit if you want to feel the warmth of African culture and people - don't let the image of famine and poverty stop you from applying. Ethiopia is a very safe destination and a very peaceful country to experience and most gap year programs are located in Addis Ababa which is the capital of Ethiopia, this is also where most international flights arrive into. This is a city which is great to explore, there is a mix of old and new buildings whilst there is a warm climate almost all year round. You will get an experience like no other in this country and whether you are a student, graduate, career breaker or just looking for gap year opportunities in Ethiopia then our website will appeal to you. Ethiopian Infrastructure and the country as a whole has improved a lot over the last decade but there is still a for help and assistance form skilled / non skilled international helpers. 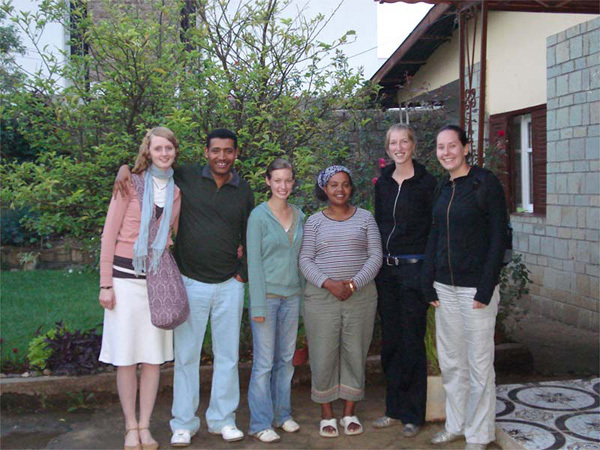 We have a diverse range of projects in Ethiopia available to join all year round. 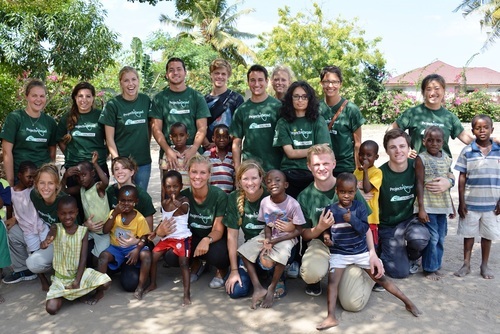 You could join placements on care and community projects, teaching English, coaching sports, helping at schools or working at an orphanage. If you are looking for work experience then there are journalism, healthcare, medicine and physiotherapy internships and placements. You could also study in Ethiopia by taking a class to learn Amharic. Most Africa gap year placements are open to people aged 16+ but you will need to be in good health and have a flexible / open attitude. Ethiopia is a very poor country probably unlike anywhere you have ever visited before, don't expect everything to be up to Western standards. Drive out along the ever-changing Ethiopian landscape to Bale Mountains National Park. Try to spot packs of Painted Hunting Dogs and Ethiopian Wolves - some of the rarest canids in the world - on a nature walk in the Havenna Forest. Travel on to Arba Minch, stopping off at small villages en route. Set out by boat on Nech Sar National Park's Lake Chamo for the chance to see hippos and crocodiles up close. Venture into the hills for a visit to the friendly Dorze people. Learn about the logic underlying the construction of their unique huts and perhaps witness traditional weaving in action. Take a game drive through Mago National Park to meet the Mursi tribe, known for the huge clay lip plates worn by the women. Marvel at the distinctive hairstyles and highly imaginative bodily decorations of the Hamer and Karo tribes. If the timing of our visit coincides with a male initiation rite, we may even catch a bull jumping ceremony. Learn about development projects designed to improve the livelihoods of the local Konso people. Watch local men haul in salt from the bottom of a salt lake. Wander among the standing stellae of Tututsi, which reveal something of the ancient customs of the people whose graves they mark. Travel to the university town of Awassa and check out its fascinating fish market or pick a restaurant for a final feasting on spicy Ethiopian cuisine. Ethiopia is a very cheap travel destination and you can get great value on transport, sightseeing, accommodation and food. Accommodation might not be luxury standard but there are a good level of comfortable hotels and places to stay. Expect conditions in rural areas to be more basic. Public transprt can be unreliable but you can book private transport with local companies througout the country - your accommodation should be able to help with this. One of the easiet ways to get around is with an organised experience. 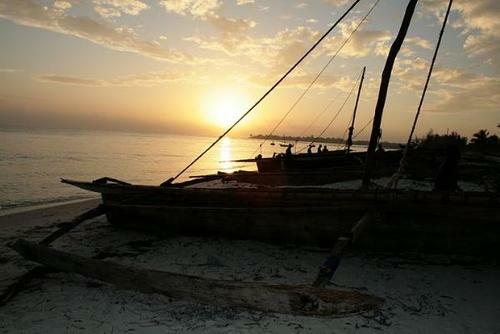 View our Africa travel guide. Most tours start in the capital of Ethiopia - Addis Ababa where there are lots of markets, churches, cathedrals, mosques, cafes and nightlife. From here you will be able to travel overland and explore the country visiting rural communities and seeing a different way of life. 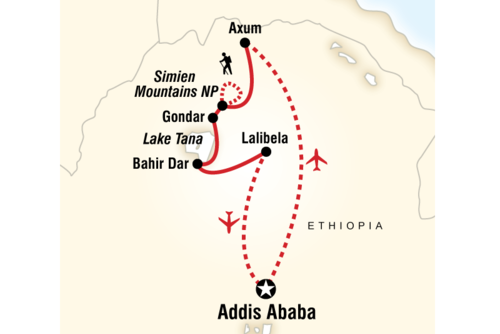 Our top recommendation is to visit the Simien Mountain National Park, Lalibella, Hawassa which are spectacular. On most tours you will travel overland in a private small tour van. If you are looking for a challenging experience applying to volunteer in Ethiopia to help communities - this will be a life changing experience. There are so many good reasons to apply, this is the ultimate way to give back, escape your comfort zone and feel like being in another world. Ethiopia is a very poor country and on our website you can find local NGOs and projects in remote villages and big cities. People from all around the world - individuals, couples, families, students, and groups e.g. 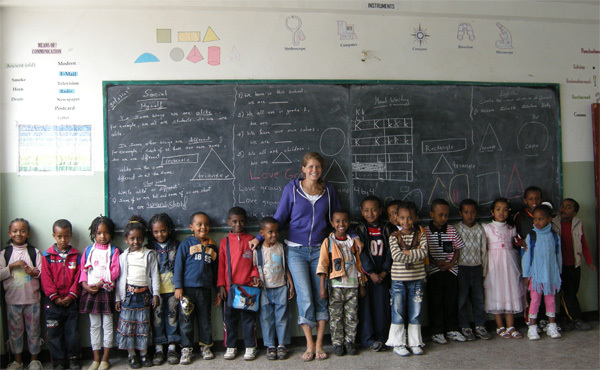 churches, colleges, and student associations apply to volunteer in Ethiopia every year. Most projects are very flexible and you can join every month of the year but please research all projects before applying, this country has extreme poverty and sometimes this can be quite shocking to see up close. 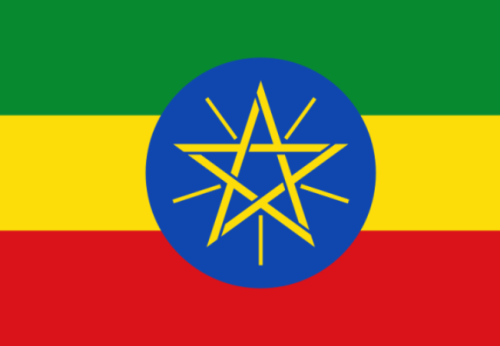 Most programs are running in the capital Addis Ababa and in the surrounding suburbs. There are also outreach teams which work in more rural parts of the country or you could join a community initiative where there are operations running e.g. Nazareth which is a small town located around 60 miles from Addis Ababa. Accommodation is usually provided in the form of shared housing with other participants. On some projects you can choose to live with a host family which can be exciting and a great way to integrate into the culture and learn more about the people. 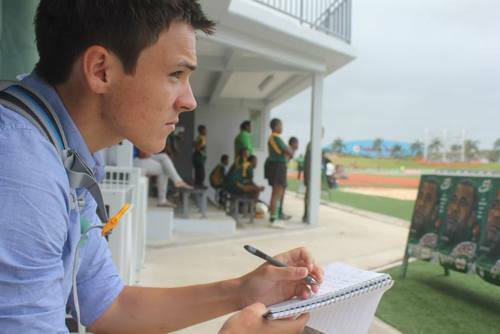 You could help community inititives helping improve lives and living standards, teaching, coach sports, working at orphanages, contributing to medical and healthcare projects or joining journalism internships. 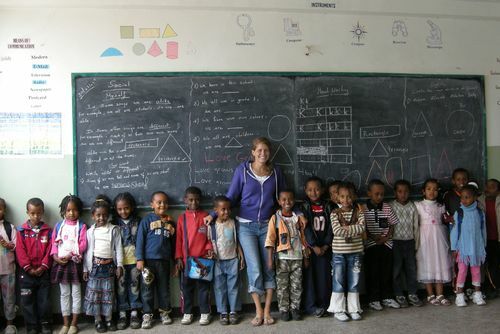 Educational projects at schools in Ethiopia can be challenging but also very rewarding, you will get help from other participants and local teachers. Tasks will involve leading lessons and creating games to keep children busy and engaged during the day. You might not know but English in the official foreign language of Ethiopia and is taught in most schools, children are always keen to learn to you will be able to contribute to their listening, writing and speaking skills. On these projects you will usually work Monday to Friday around 4-8 hours per day depending on the school. Local children might not have enjoyed the best of lives and some participants can be affected by several issues. If you are considering these placements please apply for a long term duration, the constant change of volunteers weekly can have a negative effect on children. Also remember when applying to join these programs you will be expected to help and sometimes work hard, not just have a relaxing experience taking pictures. There are lots of orphanages in Ethiopia due to parents being lost as a result of HIV/Aids and famine or they have been abandoned, some children even live here from when they are born to around 13 years old. The orphanages here do really amazing work and you will be able to help local staff who aim to make a positive contribution to childrens lives. Many people who join these programs then go home, fundraise and go back - you really see the impact you make. Tasks can include cooking and preparing food, getting children ready for the day, teaching English, making games, coaching sports, offering counsel, general assistance and taking some of the work off the local staff hands. 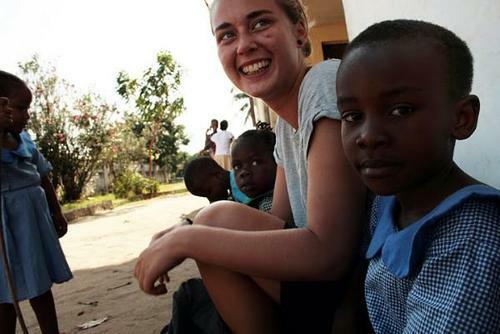 You can also join similar placements by applying to volunteer in Kenya. These placements are perfect if you are looking to gain hands on experience for a future career, or if you already work in this industry or if you would just like to make a difference. There are skilled and un-skilled placements available which are perfect for pre-med / medical students, qualified medical workers (nurses, midwives, dentists, physiotherapists) and anyone wishing to help in a healthcare capacity. On some medical placements in Ethiopia where you will get to work as part of outreach teams and in hospitals assisting local doctors and nurses with their daily schedules. Large international charities have been operating in Ethiopia for a number of years placing skilled professionals on placements, these are a great way to do something rewarding and give back to people in need. 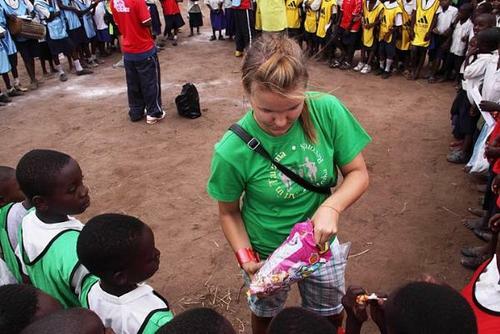 We often get asked about paid positions but these are difficult to find unless you work as an in-country coordinator. 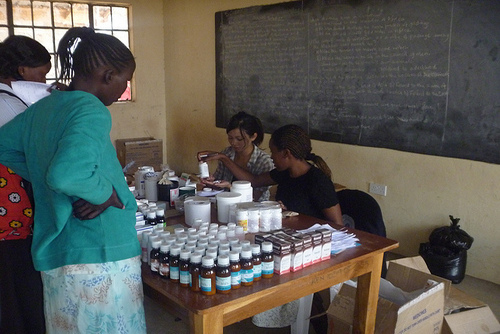 You will work at hospitals, community centres or in clinics set up in rural areas. 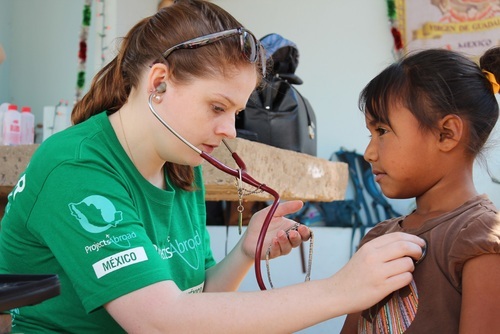 Tasks can include observing and working to assist doctors and nurses, accompany doctors on rounds, doing medical checks and offering assistance to local people. Awareness are also projects which need help, HIV and Aids has ravaged this country and more needs to be done to stop the spread of the disease. 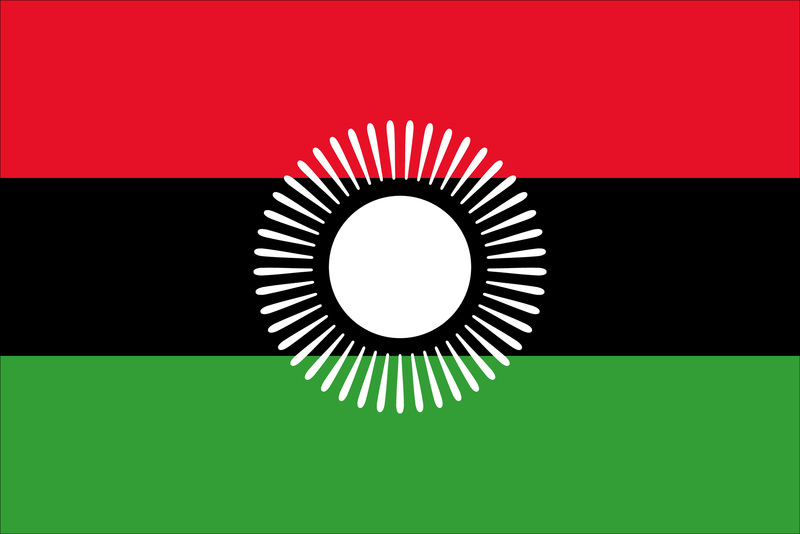 You will need to be aged 18 (there are no upper age limits), be in good health, eligible for a visa and have a desire to help, be able to work in teams and be open to living in a new country. There are short and long term programs available, most organisations require you to join for a minimum of 2 weeks. Some organisations offer structured placements which include pre-departure information, placements, meals, accommodation, orientation/training, 24 hour emergency support and also a donation. For this service you will need to pay a joining fee which can vary depending on the organisation, project and also duration you join for. You can also extend your duration once in Ethiopia. 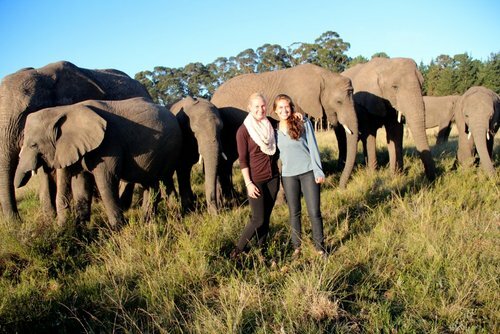 You might also want to view all of our volunteering programs in Africa. English Alive Academy - a non profit school seeking international teachers to help educate children in Nazareth. You can stay for a few weeks up to 2 months but you will need some experience to join. There is no join fee but you will need to make your own way to the school, accommodation is included and you might need to make a nominal donation towards food. Strawberry Fields Eco-Lodge - this is your chance to help cultural programs with the Konso community where you will help education, create workshops and help with local activities at a restraurant, eco-lodge and training centre. To make the experience of visiting Ethiopia more enjoyable and easier we recommend learning some basic local words and phrases, here are some to get you started. 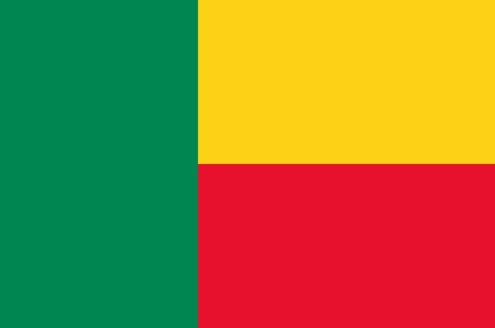 How are you - I'ndemin alleh? What is your name - Simih man new?